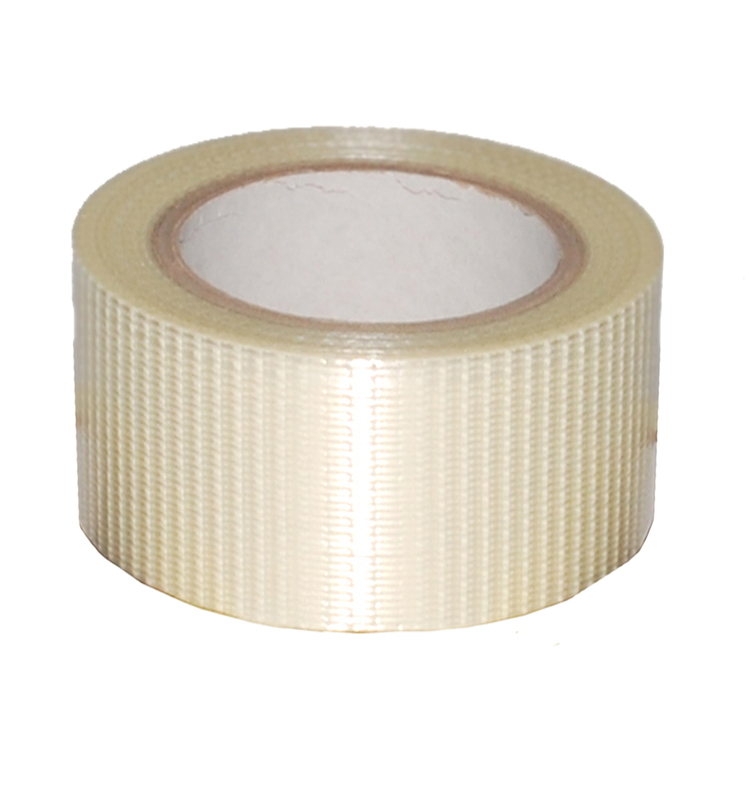 This heavy duty reinforced packing tape is a cross weave adhesive tape with superb adhesion. Ideal for bundling and heavy duty sealing of cartons, it is strong enough to bind metal poles together. The tape is reinforced with untearable glass fibre material. Not what you're looking for? To view our full range of reinforced tape click here. Our 50mmx50m reinforced packing tape is a wide heavy duty packing tape featuring outstanding adhesion coupled with extra strength. The secret to this reinforcement tape lies in its cross weave top quality glass fibre material that is untearable. 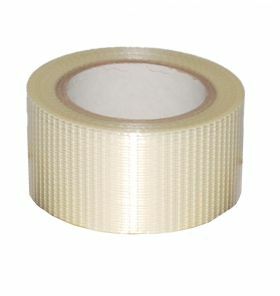 It can be used as a reinforced security tape for valuable goods as well as for bundling together boxes and even metal poles. This reinforced packing tape is available in packs of 6.